It’s officially spring!!! That means…love (and flower dust) is in the air! This lineup is perfectly suited for stirring up a little springtime romance… and, for dealing with the other stuff stirred up by that the long-awaited spring breeze! 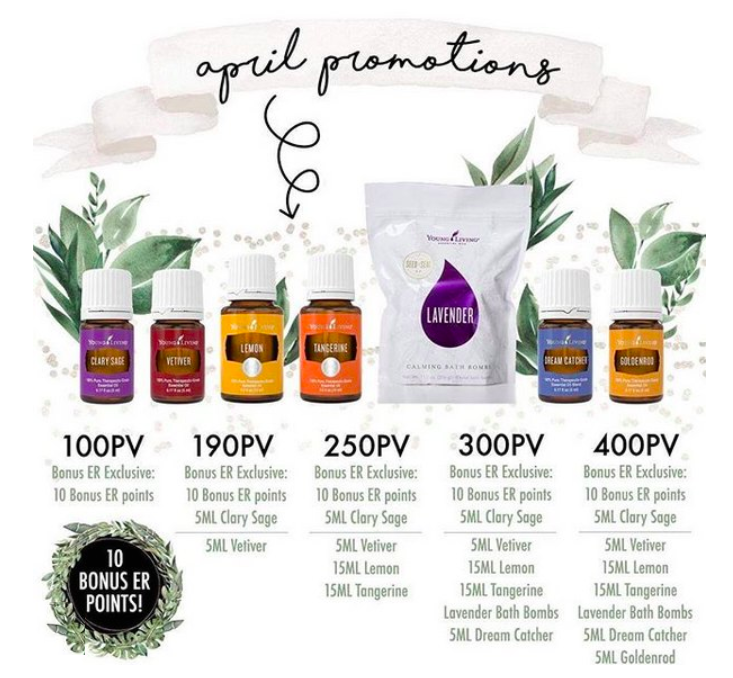 Keep your love for the outdoors, your love for your lover, and your love of life going strong with these oils as the birds & the bees are a-buzzing and the flowers are blooming! Not enrolled in Essential Rewards? Click here for more info on how to ditch & switch toxic household products for all-natural, effective solutions...and get rewarded generously with perks like these, and more! 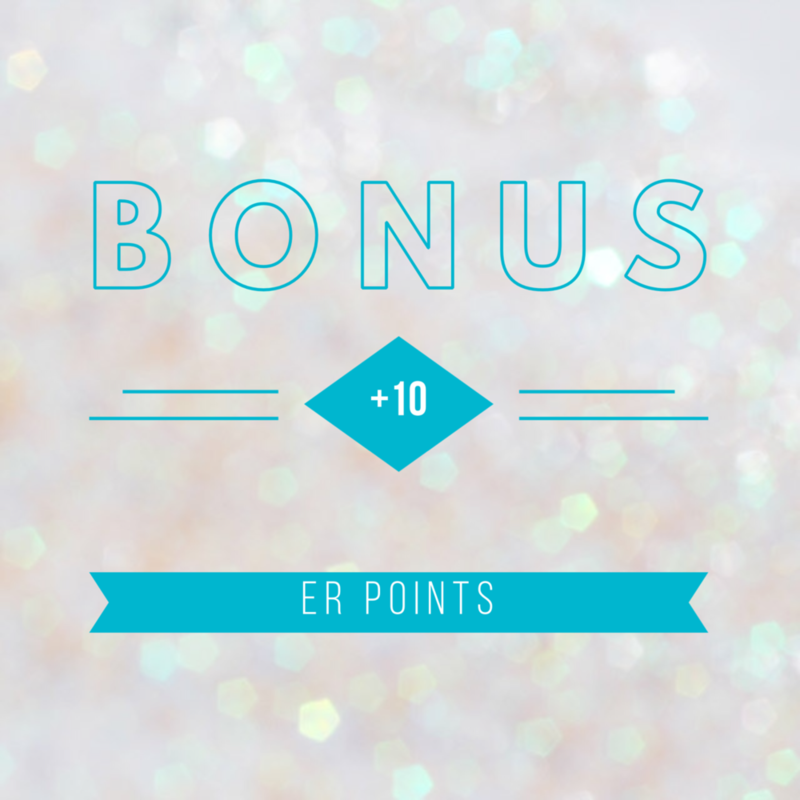 Basically - if you spend your 100pv, you not only get your earning percentage back in points, but you also get $10 more in ER points! Redeem this as a Quick Order (separate from your monthly ER order) and get free stuff!!! Vetiver: distilled from a grass/root native to India, this oil is extremely grounding and calming. It’s a powerful go-to for most veteran oilers for its deep sleep-inducing properties. High in sesquiterpenes, it helps the brain achieve deep sleep, and, focus and mental clarity! Add it to a “brain power/focus” roller for yourself or your kids. Roll it on your big toes and forehead to calm down the mental chatter and fall asleep more easily. Lemon: Ready for spring and summer to lift your spirits? Even on a rainy day, just diffuse Lemon to totally change the mood! It's cleansing, brightening, uplifting, and is being studied in the clinical world for its effects on difficult moods and mental states. It’s also a must for toxin-free spring cleaning. Create your own glass cleaners and replace your Goo-Gone adhesive remover with Lemon oil. Read about some more awesome ways to use Lemon in my Lemon Essential Oil: Drops of Sunshine blog post! Tangerine: Like all citrus fruits, the rind of tangerine produces oil that has a cheering and uplifting effect on the mind. Diffuse it in the morning for cheery, positive effect, and combine it with lavender to calm an uptight child or to promote sound sleep. Dream Catcher: The oils in this blend work together to help inspire creativity, and confidence in pursuing your dreams. With citrus and floral notes, Dream Catcher is perfect for waking up inspiration and motivation after a long winter. Also can be helpful for keeping nightmares at bay. Lavender Bath Bombs: Treat yourself to a relaxing, luxurious evening with these effervescent bath bombs! 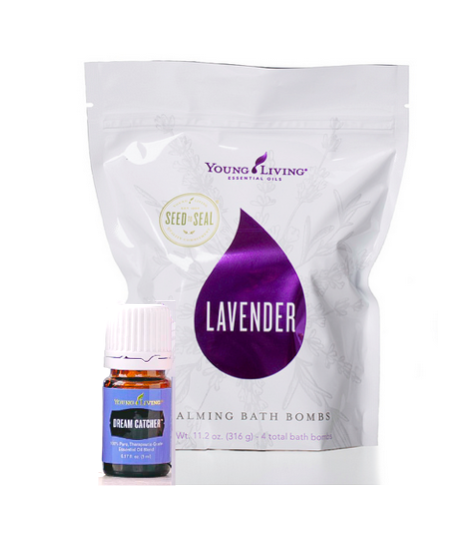 Full of skin-nourishing ingredients and Lavender essential oil from Young Living's very own farms, these fizzy globes are a fun and aromatic way to unwind. The all-important magnesium in these bath bombs is wonderful for alleviating restless legs, racing thoughts, or tight muscles! This coveted oil is only harvested once a year! This batch was finished this fall…so once it’s out of stock, we have to wait til the next harvest and distillation. As a Midwestern Native “weed”, it’s A-MAZING for spring breathing!! It’s look-alike, ragweed, is the true culprit for summer and fall breathing issues. But goldenrod can come to the rescue!! Diffuse with other breathing oils, or make a roller with lavender lemon and peppermint. It’s also known for its stimulating properties, and its help in both the reproductive and circulation arenas for males. 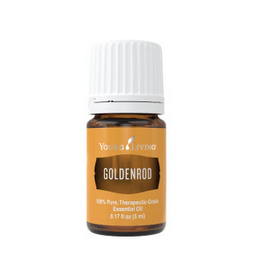 One of the “oils of the bedroom” favorites, this one has been out of stock for far too long…look into it for yourself!